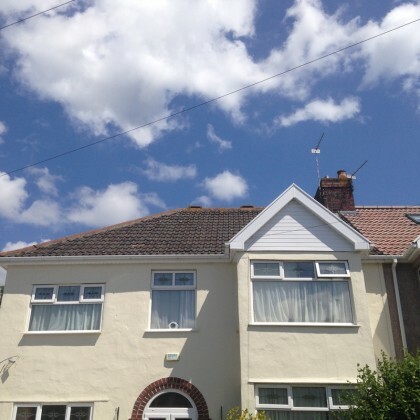 We were called in to refresh the original guttering, fascia boards and soffits at a beautiful semi-detached home in Hanham, Bristol. 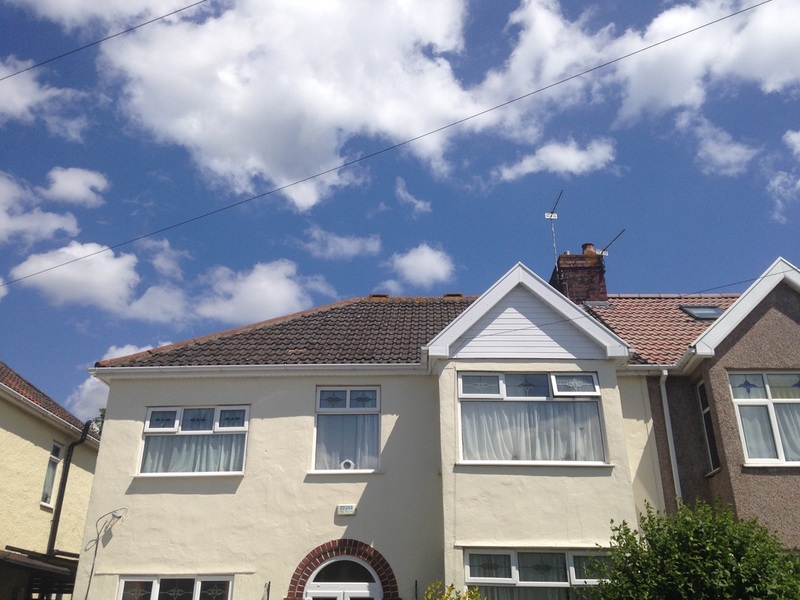 After carefully removing all of the old timber based fascia boards and aged PVC guttering, we were then able to install brand new PVC sofits, fascia boards and guttering. Needless to say, these new updates to the customers home not only look fresh and clean but will not rot and will last for many years to come. Another happy Lennon and Son customer! Could you be our next?